Driving Test Pass with Leyton Greatorex. To kick start the week we have had another 2 exceptional passes for the Academy today. 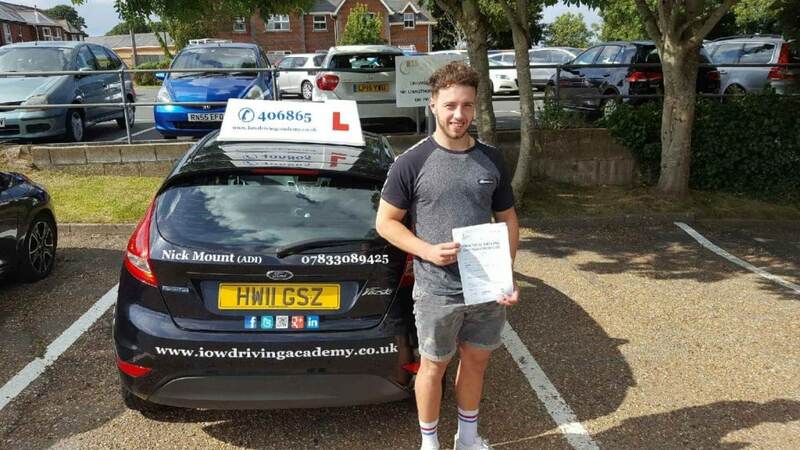 1st Pass – CONGRATULATIONS to Layton Greatorex on passing his driving test today, Tuesday 9th August 2016 with ONLY 3 minor driving faults. Well Done but don’t forget to check your time next time of any test that you have to do. Drive Safe, best wishes. 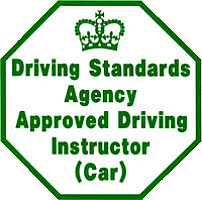 The I.O.W Driving Academy is one of the premier driving schools on the Island. We provide the highest quality tuition to pupils learning to drive with us. Our instructors are all fully qualified and have years of experience along with being the highest graded instructors. 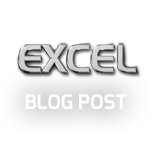 This allows us to have such a high first time pass rate with our pupils. If you want to join in our success for 2016 then call us now.